When I talked to the folk rock outfit back in the spring of 2014 they were in the very beginning stages of creating their first full length album. Fast forward two years and a double single epic, they have dropped “Sleepy Mole” the lulling first single, full of rich harmonies, twinkling bango plucks and crashing percussion. The track is available for download to hold you down until the album release party for Sleep Rhythms, March 18th at Adelaide Hall. 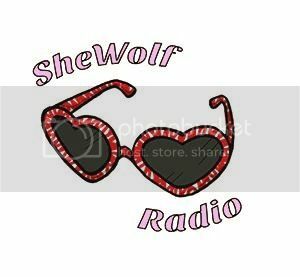 Posted on February 12, 2016 by shewolfradioTagged burlington, folk rock, free download, In Other Dudes, oh geronimo, shewolf radio, sleep rhythms, sleepy mole, toronto.